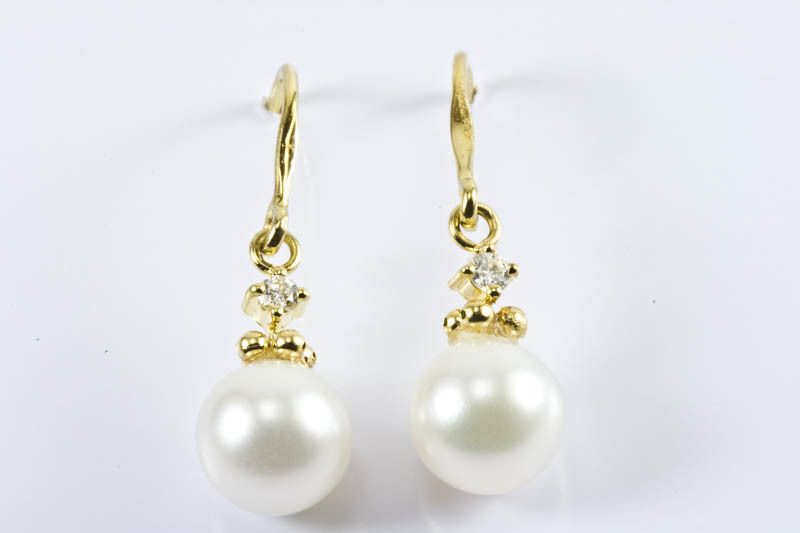 18K gold hooks with one diamond under the hooks, diamonds in total 0.06 carats (G color, VS clarity). 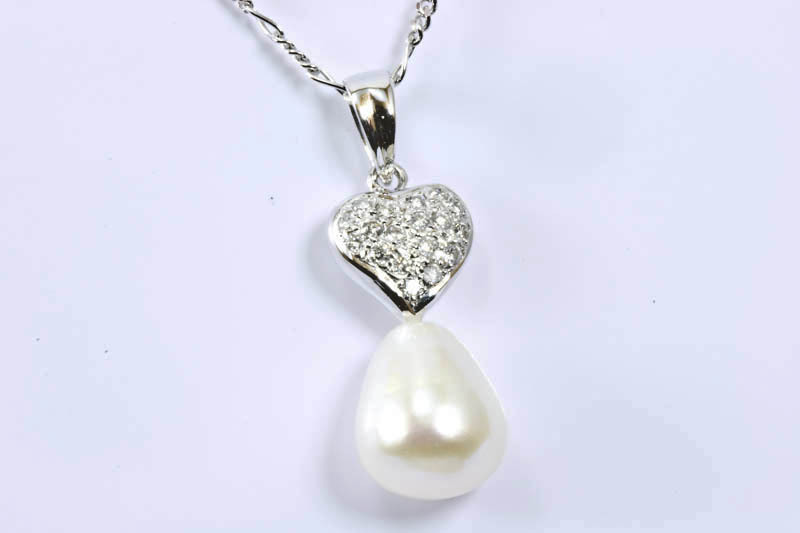 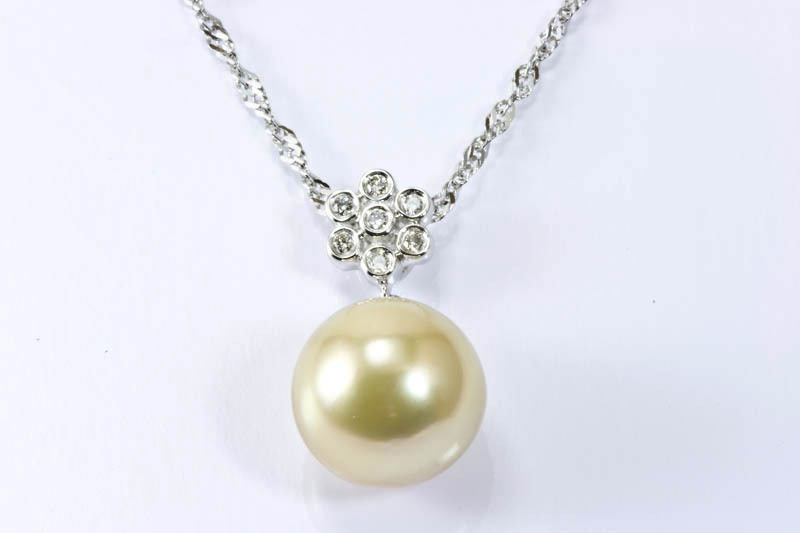 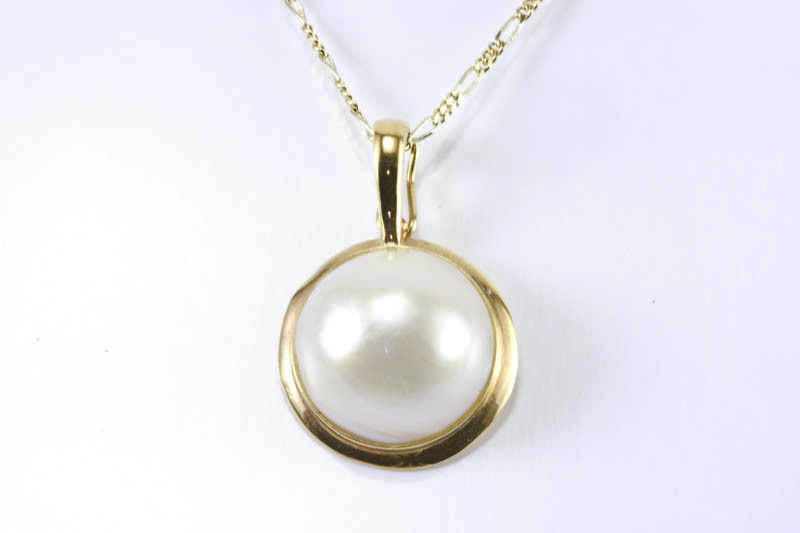 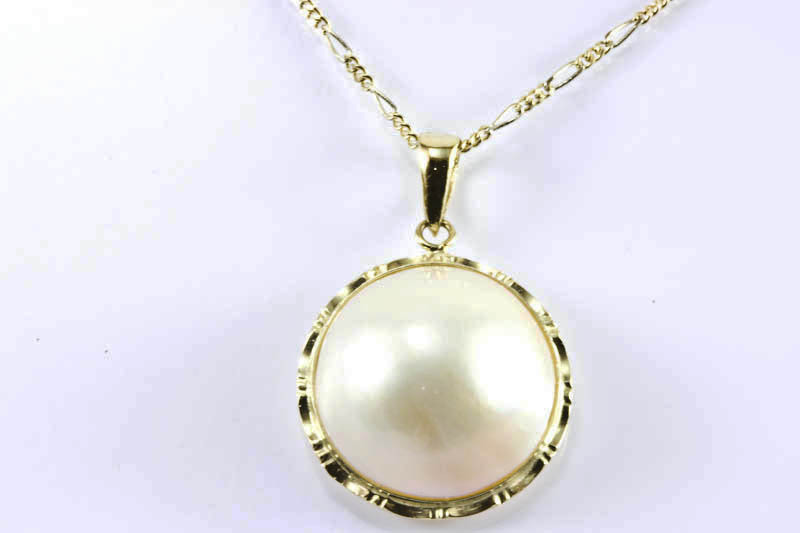 A 7.5-8mm AAA grade Japanese Akoya Cultured pearl is set under the diamond. 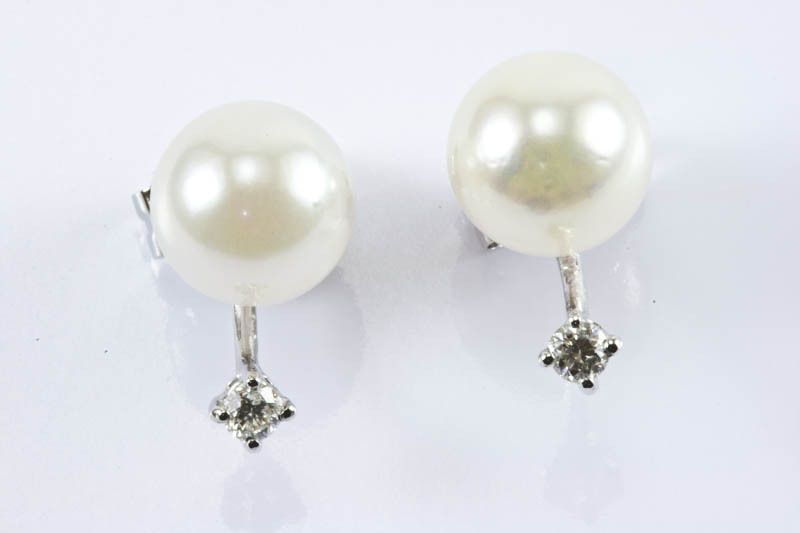 Pearls are white color with pink overtone. 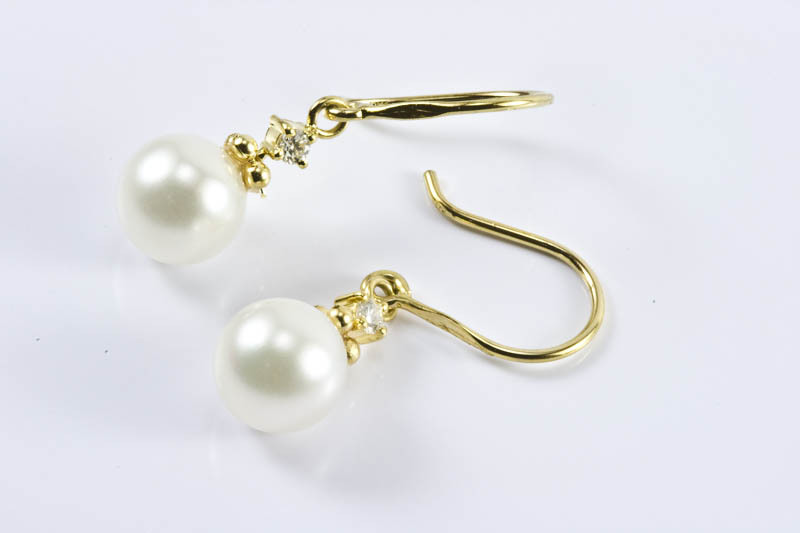 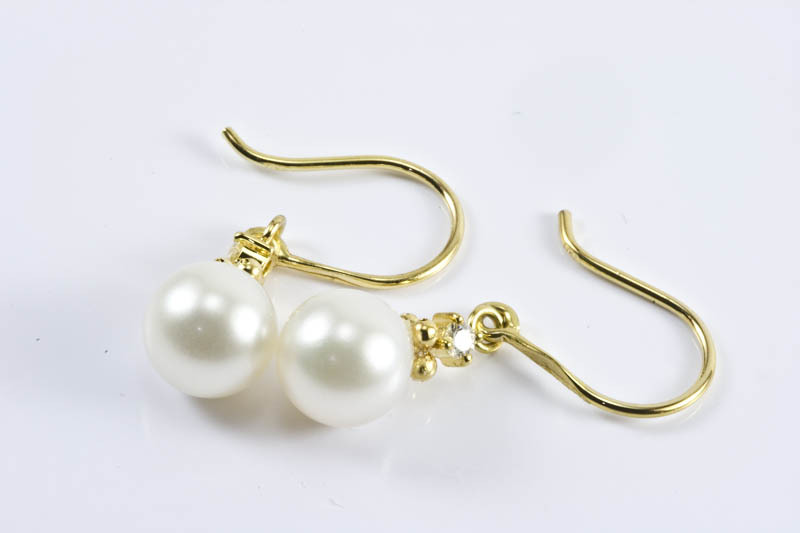 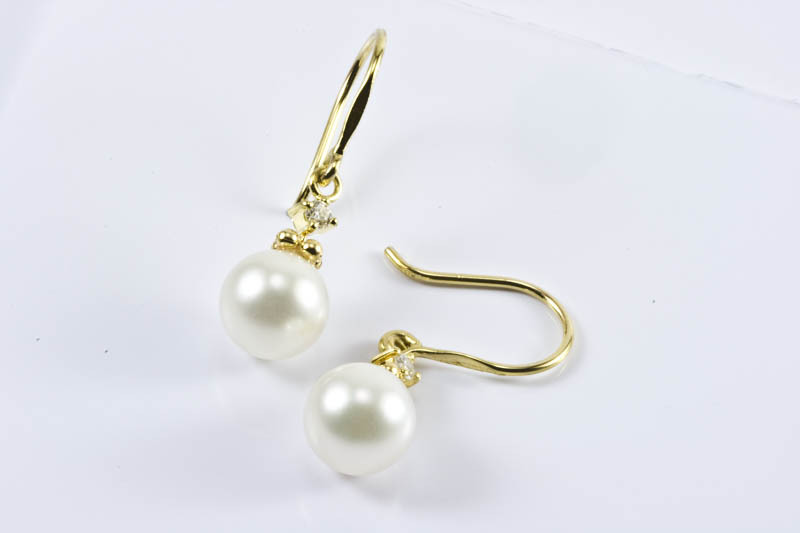 This is a stunning pair of pearl earrings, you must catching everyone's eyes when you wear this pair of pearl earrings.